Who doesn’t love a gentle, laid back family dog? They’re easy to train, well mannered, and love being part of a family. Bambi is such a gentle young girl; she’d fit right in with any family. She’s very smart, social, and gentle. If you’re looking for a well mannered, easily trained companion Bambi is the perfect match. She already knows sit, down, and roll over. She’s willing to please and a quick learner; she absolutely loves learning new tricks. 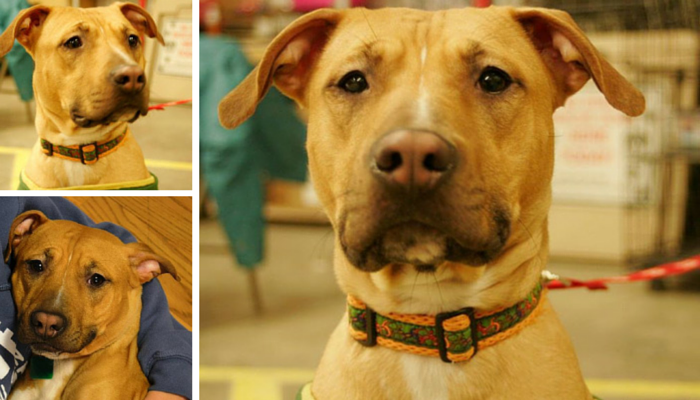 Bambi is gentle and loving with her foster parents. She loves meeting other dogs and gets along perfectly with her foster brothers and sisters. If you’re looking for a well trained, gentle family dog that loves everyone Bambi is your girl. She’s waiting on her second chance – fill out an application today to make this sweet girl part of your family. Hi Everyone! My name is Bambi . I am a 3 year old girl looking for a forever family. I am soooo sweet and SMART too! I can’t wait to show you how I can SIT, DOWN and ROLL OVER! I am a gentle girl and get along great with dogs. I am foster with a couple and we are all best friends. If you are committed to loving and caring for me, please fill out an application to come and meet me! We could be best friend in no time! 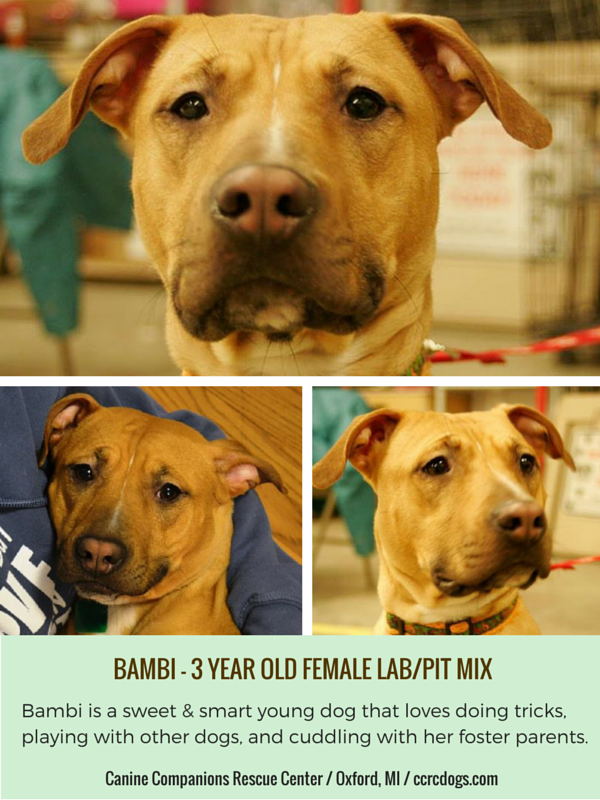 Bambi is a 3 year old female Pit/Lab mix available for adoption in southeast Michigan. Their adoption fee is $200 for adult dogs. All of their dogs are spayed/neutered and up to date on their vaccinations/medications. 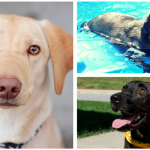 To see some of their inspirational adoption stories check out their Happy Tails video. 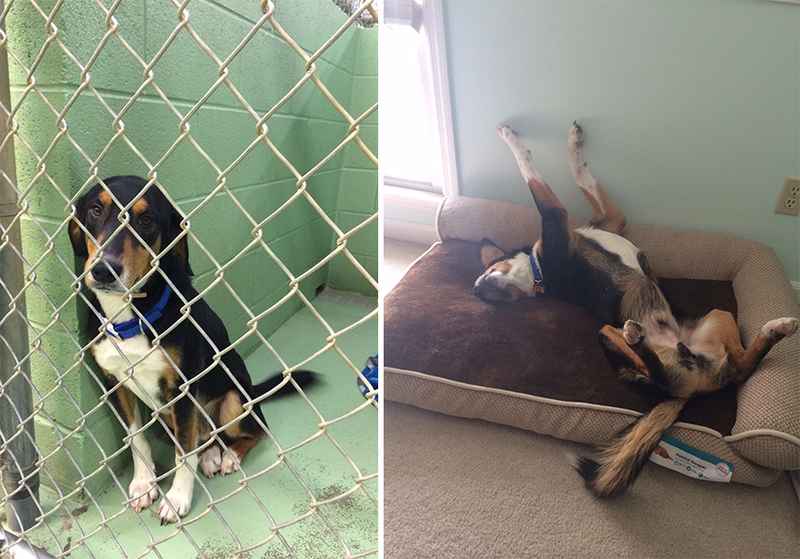 Have you seen this beautiful gallery of before & after photos of shelter dogs being adopted? It went viral and they’re now up to over 250 photos thanks to accepting viewer submissions. If your pet is a former rescue/shelter animal go take a look. Submit your own photos & help inspire others to see how amazing animal adoption can be. 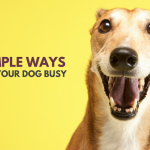 The Tuesday’s Tails Blog Hop is hosted by Talking Dogs and Dogs N Pawz. Join in by posting a shelter pet or share some of these great animals in need. 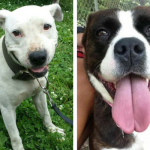 Help spread awareness about all the amazing shelter pets waiting on their second chance. We can’t do everything, but we can each do something. She is so pretty and well behaved! Whoever adopts her will be so lucky. I hope she finds a home soon, and I’m glad she’s in a foster home until then. The dogs in foster homes vs a shelter always seem calmer and more relaxed. No surprise there I guess! I know, she’s going to make someone a perfect family pet. I hope she finds a new home soon, I know there’s a great family out there looking for a nice relaxed companion. With a sweet name like Bambi how can you go wrong? I hope she finds a home soon. I also regret not getting any before photos of Laika. I was way to excited as well and just got her out of there without thinking about taking a photo. Oh she is such a beauty! Know she’ll find her home quickly! Looks like Jackson was one lucky fellow! IT is great to read that Bambi has many skills that will help her get adopted. Add her training to that adorable face and should should find a home soon. Also, thanks for the before and after shots. I love that idea. I love what this rescue is doing by featuring adult dogs that are perfect for families or first time dog owners. 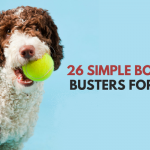 It’s something that’s needed in this area considering we have so many shelters around here that do their best to make great matches – but they don’t have the resources to have them in foster homes to gain that better knowledge of a dogs personality. LOVE that before and after shot!!!! And Bambi is such a sweetheart! Paws crossed for her. I sure hope Bambi finds a great home! She is beautiful! Hope she finds a home soon! Love the before and after picture of Jackson! Good for him!!!! Bambi has been shared!